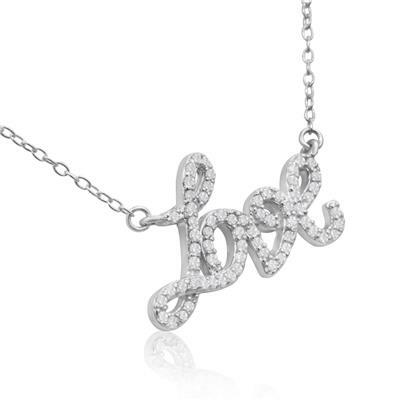 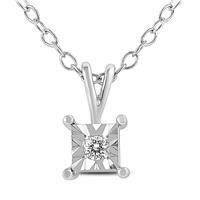 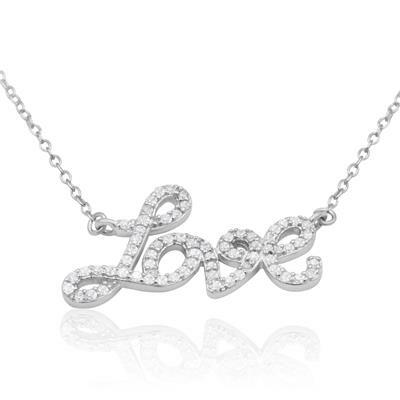 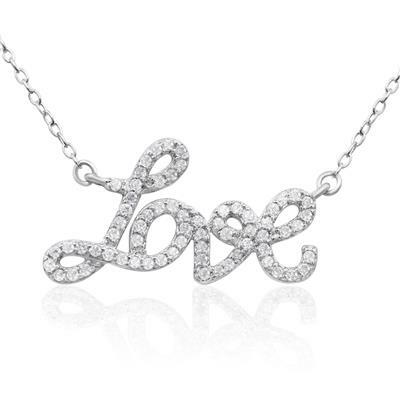 This gorgeous 1/2 carat tw love necklace features 68 sparkling diamonds in J-K color, I1-I2 clarity. 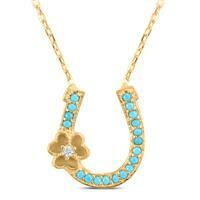 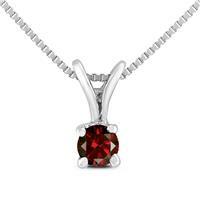 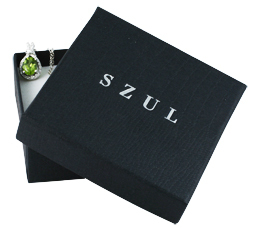 The pendant measures 1 inch and hangs on an 18 inch cable chain with spring-ring clasp. 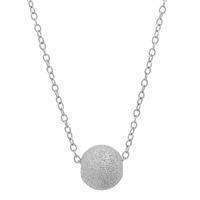 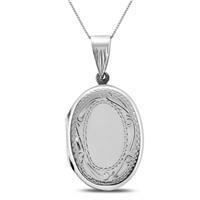 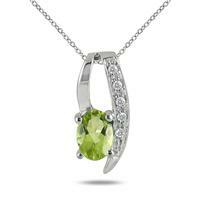 The entire necklace is crafted in .925 sterling silver.